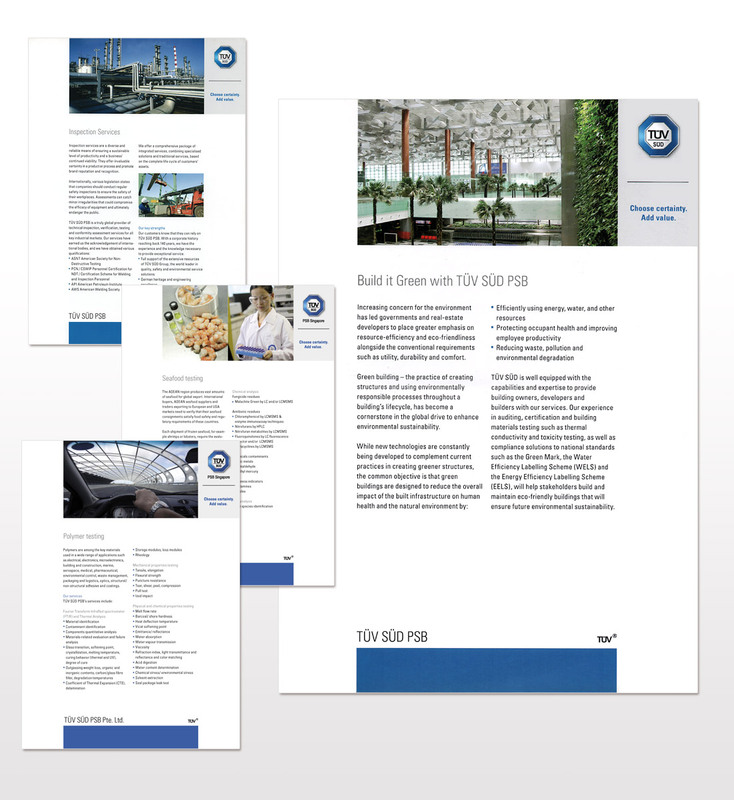 PSB Corporation came to us in the very last minute for a group corporate brochure to be produced for an upcoming exhibition. A within-a-week turnaround for the first design and copywriting draft with little margin for error. We persevered within the many constraints to incorporate in clear and attractive presentation the many services under one-roof of PSB Corporation, with the anchoring concept of a well-oiled machinery running smoothly as an integrated whole. The brochure was well-received and went through rounds of reprint.